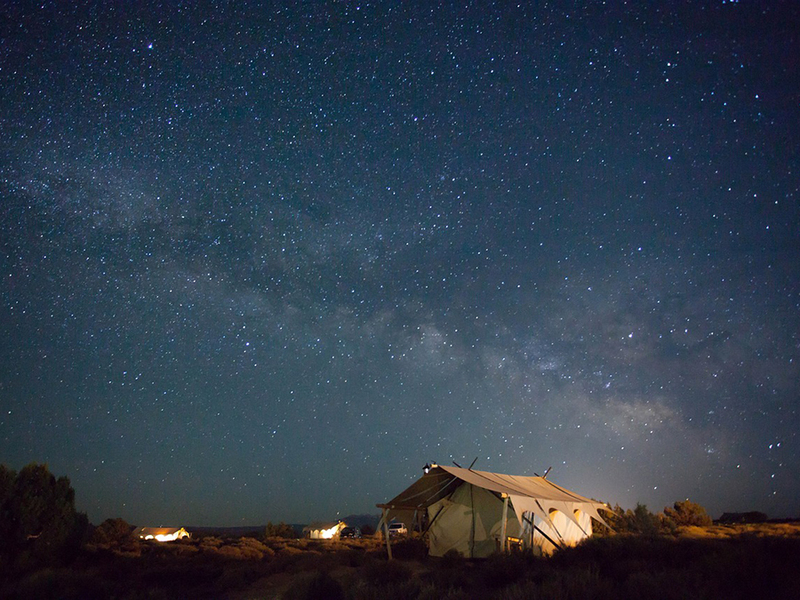 Unless you’ve been living under a rock, you have probably heard of glamping. 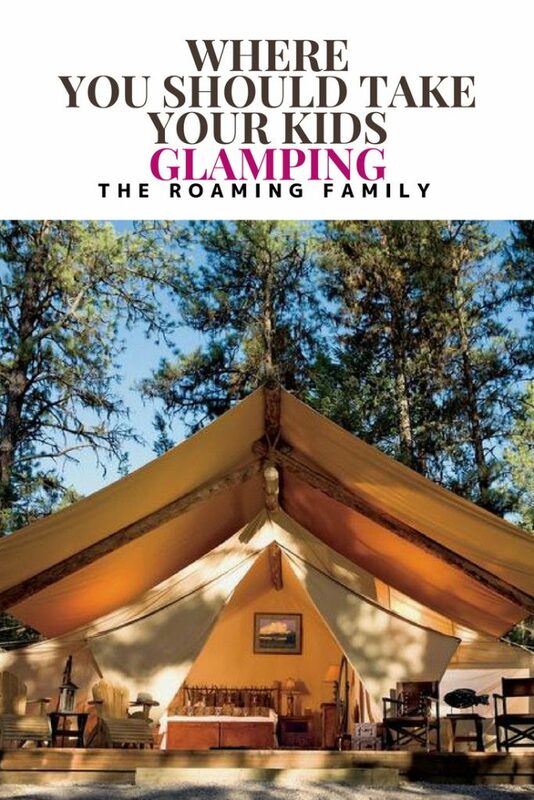 Glamping is making serious headway in family travel and where to go glamping with family is actually a serious question. No longer something that only exists on an exotic Kenyan safari, glamping resorts are popping up all over the world. Glamping resorts really run the gamut in terms of size and location. And quality, as well. It seems like every other day I hear of a new company offering “glamping”. 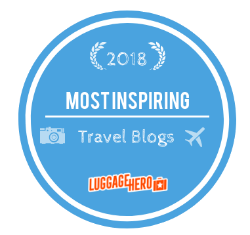 There’s even a huge website that dubs itself a hub for finding glamping places, but many of the locations aren’t really glamping at all and bring you to various Airbnb-like sites and so forth. If you’re looking for a true resort with certain amenities, you’ll need to look at several options. Many glamp resorts are small, intimate places, where emphasis is really put on gathering at the camp fire to socialize without being too overwhelming. And really personalized service with just a few staff members. Some glamping places have a mixture of cabins, tents and yurts and cater to lots of different tastes all at once. Some resorts, particularly a Montana Resort I discuss below, are huge, with plenty of tents and cabins, and tons of activities, including spa experiences. Our favorite tented camps in Tanzania during our safari were small camps, so that appeals to us, but many families need more activities and options for their kids. 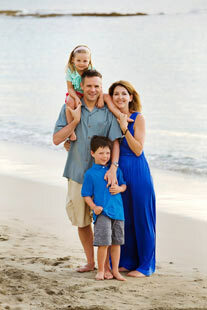 Larger resorts are more apt to have activities like hourseback riding for the whole family and a spa for mom. If you want your kids to meet plenty of other kids, a larger resort might be the place. If you only plan to spend a couple of days for your expereince, consider a more intimate one. What are you looking to do during your glamping experience? Commune with nature? Activities all the way? Cook for yourself, or have someone else do it? To me, glamping is a lot about service and luxury, so I wouldn’t be really happy cooking over an open fire. I do enough cooking at home during a normal day, thank you very much. Most glamping places have a great mixture of activities and relaxation and some have more activities than others. Do your research on what will appeal to you more. L’Occitane products in your en suite bathroom your jam? They exist! 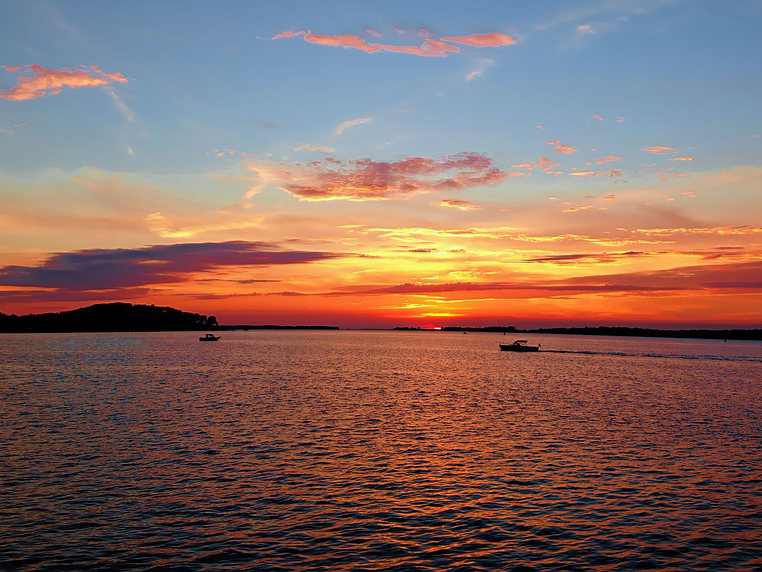 Some would argue that too many luxury amenities aren’t true camping…..and they would be right! It’s glamping, not camping! Although we do go on one camping trip every summer, I admitted to myself a long time ago that true camping isn’t my thing. But at the same time, I love the outdoors, especially the mountains, and there’s nothing more fun for families than doing things outside away from electronics. Having a bathroom with plush towels and bedding that is super luxurious sounds so fun to me, so extra luxury amenities like that sound perfect… it’s the little things :), In addition, the majority of glamping resorts include food and beverages, but some do not, so check carefully to make sure you’re getting what you want. 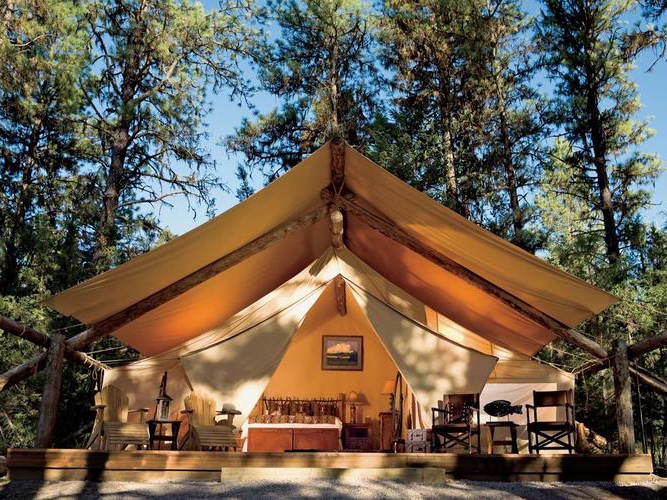 I’ve seen glamping places for as little as $135 per night, all the way up to $2500 per night. They truly run the gamut and, generally, you get what you pay for. The super expensive places are going to include everything, and I mean everything, much like an African safari. Some give the option to include all food and bev, or just the tent if you want to bring your own food and cook on your own. And some include activities a la carte or as a package. It really all depends on what you want and what you want included. And how much you’re willing to spend. Collective Retreats – Collective Retreats started it’s test markets of Vail, Colorado and Yellowstone, Montana a couple of years ago. Successful they were and now they also cover Sonoma, California and just outside Austin, Texa, as well. Each “campground” is around 15 tents with hard wood floors, electricity, ensuite bathrooms and high end bath products in the bathroom. There’s no roughing it here! 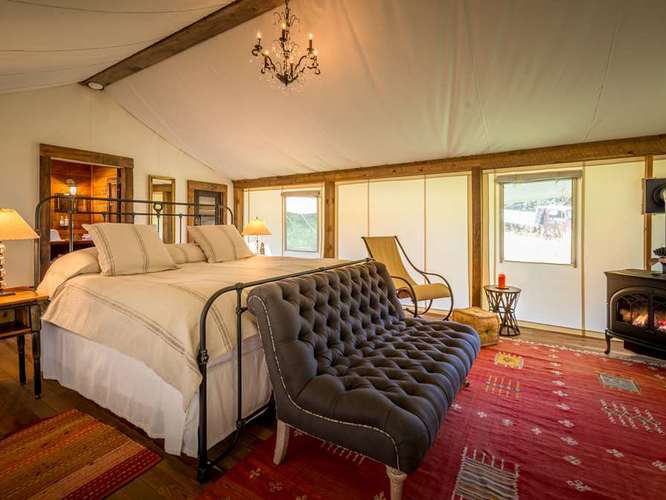 Under Canvas – Currently, Under Canvas is the largest glamping collection in the U.S. 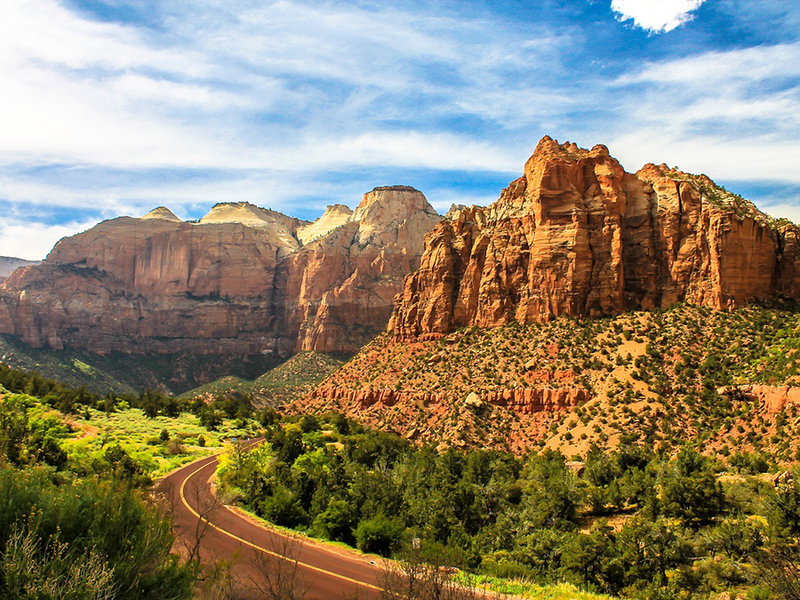 Locations in the west include Zion, Yellowstone, Moab and Glacier National Park. Grand Canyon is also opening shortly. Not only do they have large tents for families (with a separate bedroom and lounge area), they also have options of adding on a teepee for larger families. Ensuite bathrooms and luxurious bedding populate these tents also! 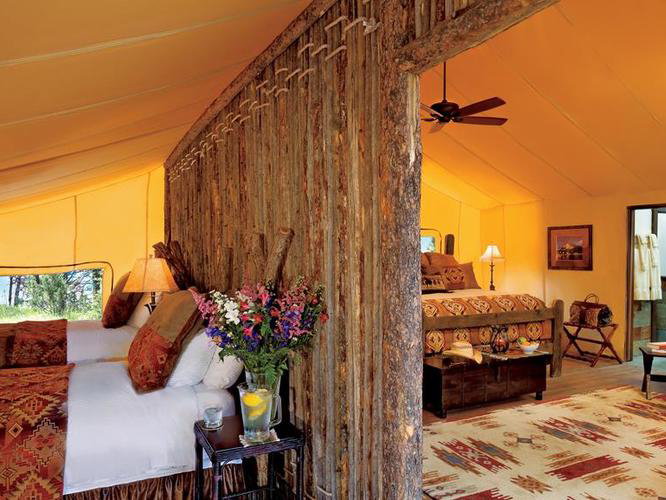 The Resort at Paws Up – Resort at Paws Up is arguably one of the most glamorous U.S. glamping experiences you can have. The location itself, near the Montana’s Blackfoot River, is stunning. Much larger than most glamping resorts, Paws Up has several different sized tents, camp butlers, air conditioning or heated blankets, and the nightly rate includes everything – food, drink, transportation, activities. Paws Up is truly 5 star glamping. They also offer regular cabins for those just not into the tent experience. Dunton River Camp – Dunton River Camp is really unique because of it’s location. In the San Juan Mountains of Souther Colorado, the resort is a former cattle ranch that dates back to the 1800s. Lots of fun history in these parts. As with most true glamp resorts, ensuite bathrooms, hard wood floors and luxury amenities abound. These tents also come with two complimentary mountain bikes. Collective Retreats – See above for details, but Collective Resorts also has resorts in Hudson Valley, New York and Governers Island across from Manhattan, a really unique location! Spend a little time glamping and then head into the city for some big city time! Firelight Camps – This glamping resort is actually located within the grounds of a “regular resort” in Ithaca New York. Tents all have hardwood floor and luxury amenities, but the bathhouse is separate. The Main Lodge tent brings everyone together for socializing and lots of games for the whole family. Bocce ball anyone? Posh Primative – Posh Primative isn’t quite as glam as some of the others, but it’s definitely not roughing it. Located in the Adirodacks, tents have hardwood floors and nicely appointed beds. Every cabin has a wood burning stove and outdoor fire pits. No ensuite bathrooms here, though. Even though we’ve done the true Africa safari in tented camps, we’re eager to try our hand at Glamping! A beautiful tent and great food, with an ensuite bathroom? Right here in the mountains of Colorado? Yes please! It truly sounds so fun and we’re already picking dates for next summer! After covering the western U.S., I’m hoping we can do Governor’s Island and then hit Manhattan for some hotel time 😉 You know I love me some hotels. I love this we went glamping on our first night of our honeymoon in Ireland and it was truly magical. Oh fun! I’ll have to look into European glamping spots!